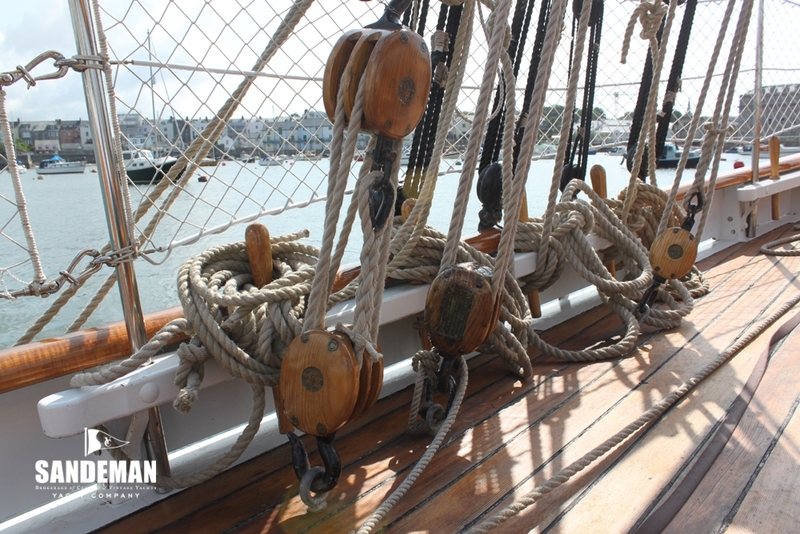 Each one of these special boats has her own tale to tell. 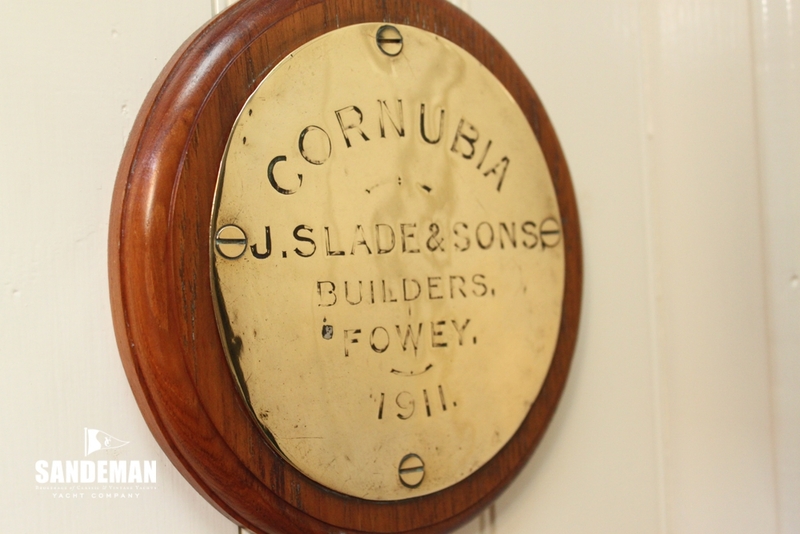 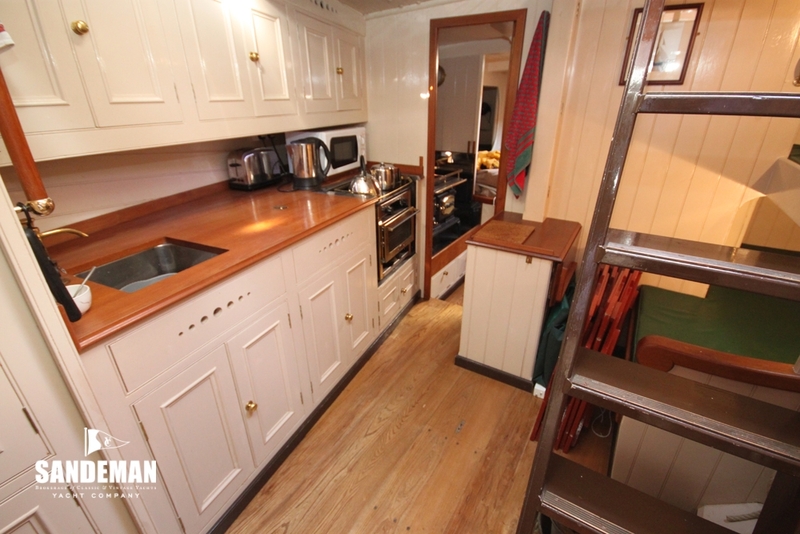 CORNUBIA has proven herself as a blue water cruiser, whose ventures near and far you can read about as a training vessel for sea cadets or much loved family sailing pilot cutter. 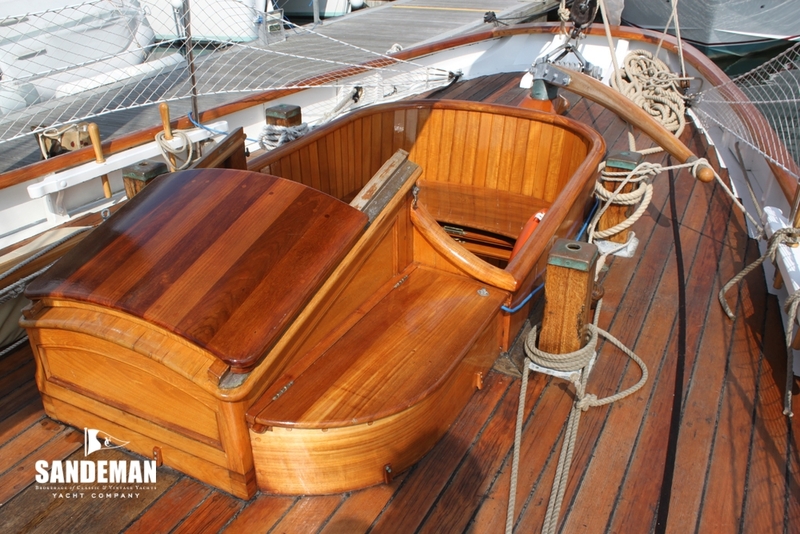 Rebuilt by T Nielsen & Co under the supervision of pilot cutter aficionado Tony Winter she has received remarkable treatment for a remarkable vessel. 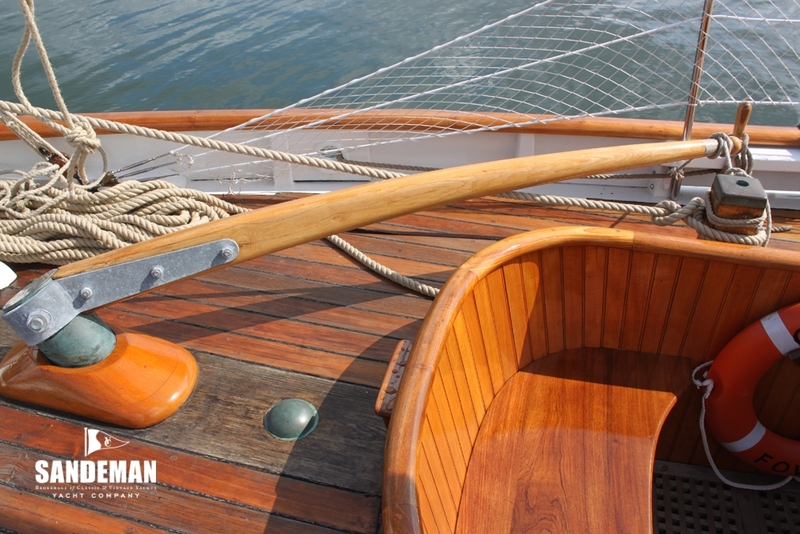 On deck she remains so true to the original yet below she achieves the character of vintage yacht without offending her work boat roots. 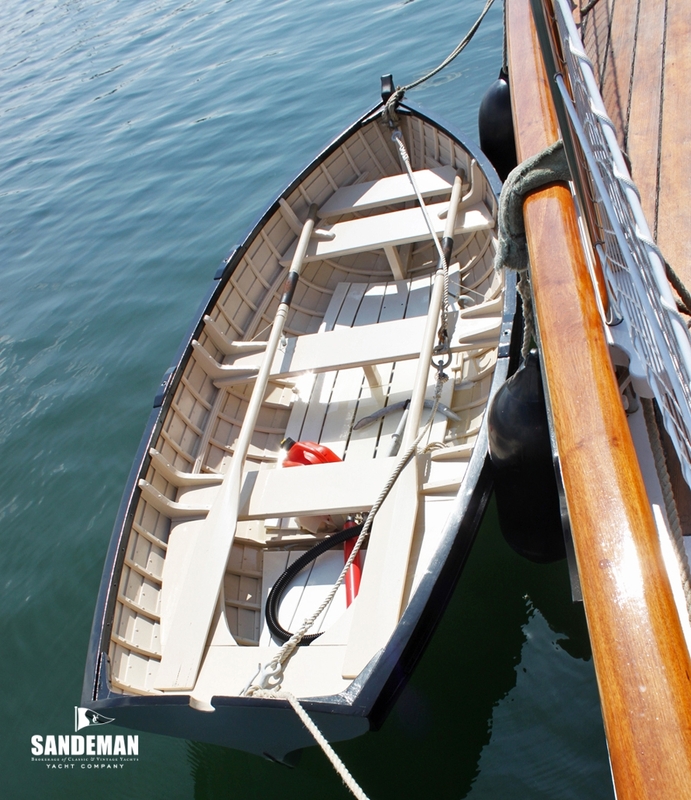 MCA coded for commercial work, this has included filming and charters specialising in sailing for disabled children. 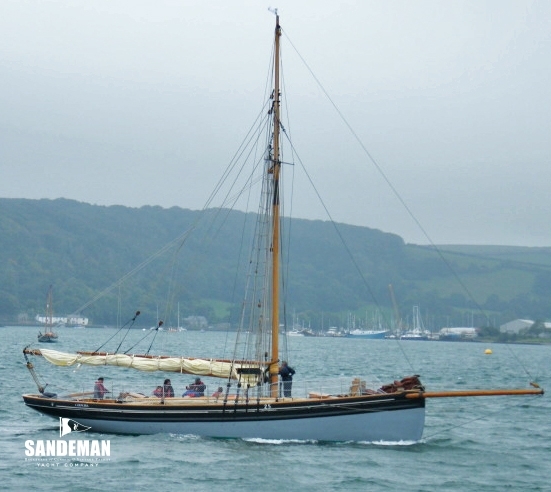 The first picture shown is by courtesy of "Classic Sailing"
Built in 1911 for Barry pilot George Morrice by J Slade & Sons in Polruan, Cornwall, CORNUBIA; (the Roman name for Cornwall) was one of only two pilot cutters built at this yard. 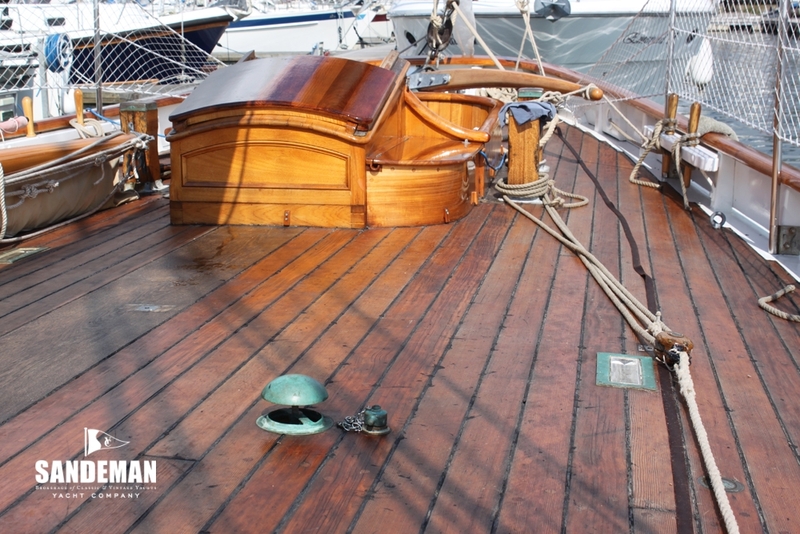 Her owner continued to use her to pilot ships in and out of Barry for ten years, operating as BARRY PILOT No 25 In 1920 he sold her to become a yacht, whereupon she was renamed TROUBADOUR. 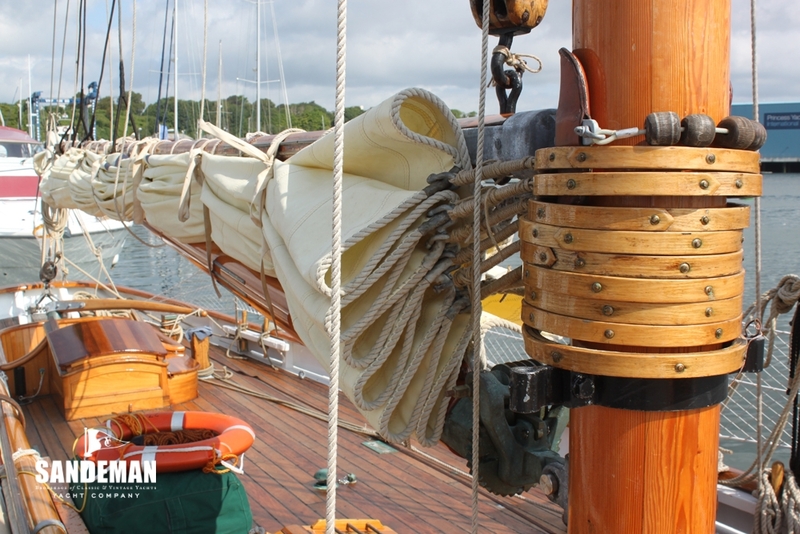 From 1930 to 1982, she had a succession of 8 owners, was apparently sailed twice to America and back, and was loaned to the Sea Cadets on the Isle of Bute as a training ship during the Second World War by her then owner, the Earl of Dumfries. 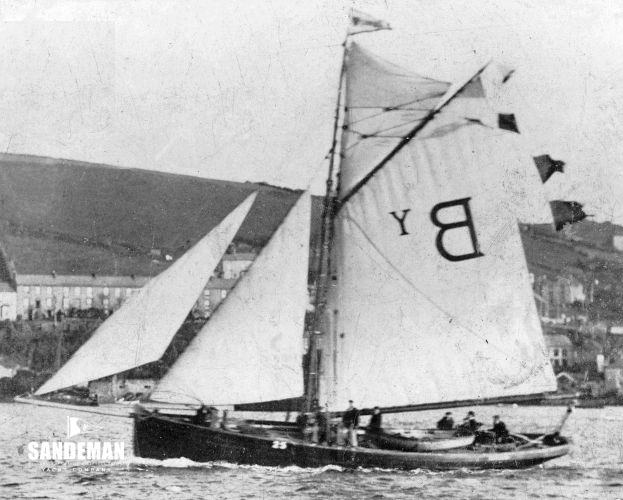 On 3 November 1939 he had renamed her HIRTA after the St Kilda island of that name that he owned, to and from which he used to sail himself in the cutter. 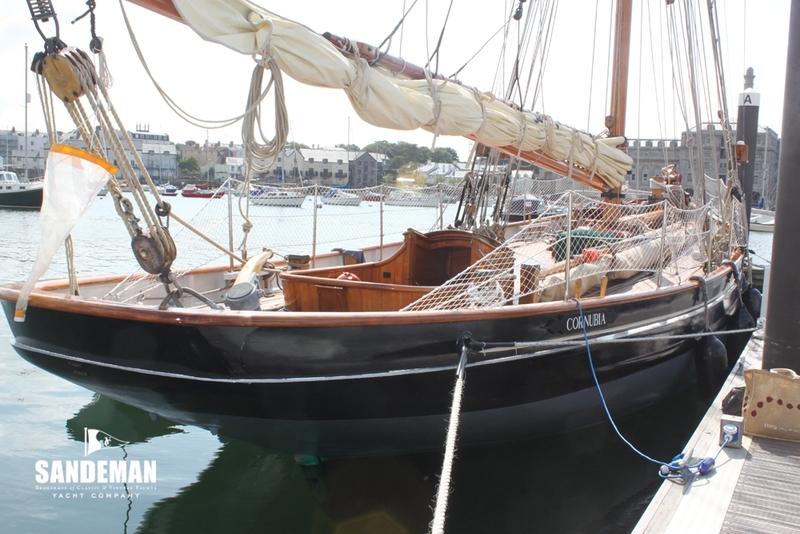 As HIRTA she was bought in Scotland by Derek Hare who during the 1950s lived aboard for some of that time at Fisher's Quay, Great Yarmouth. 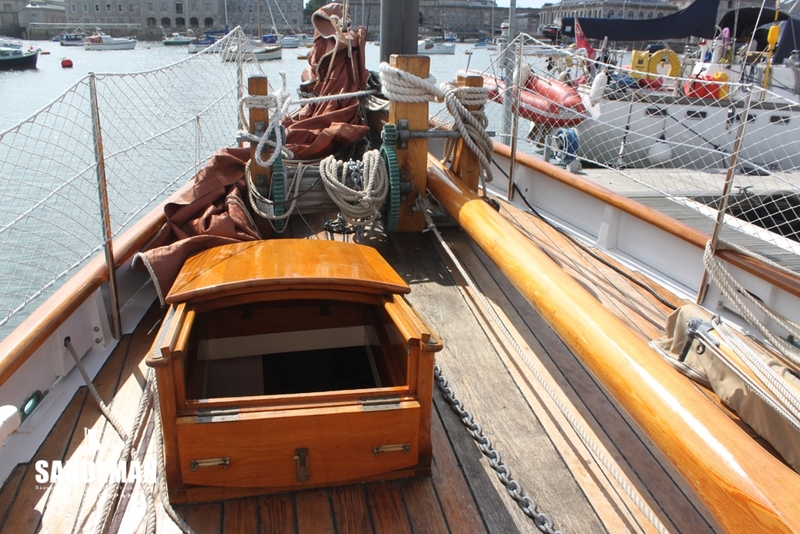 In 1954 he lent HIRTA to Mark Grimwade; then aged 19. 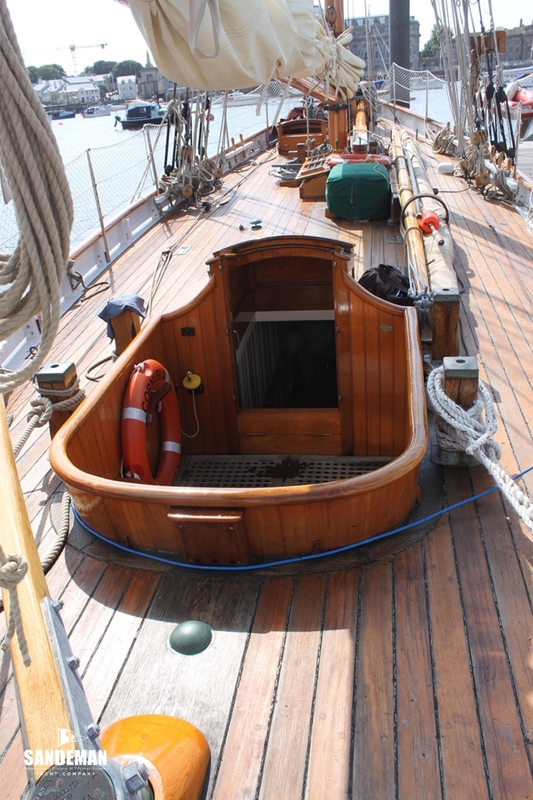 For several years he and his crew sailed her all over the southern North Sea out of the River Orwell. 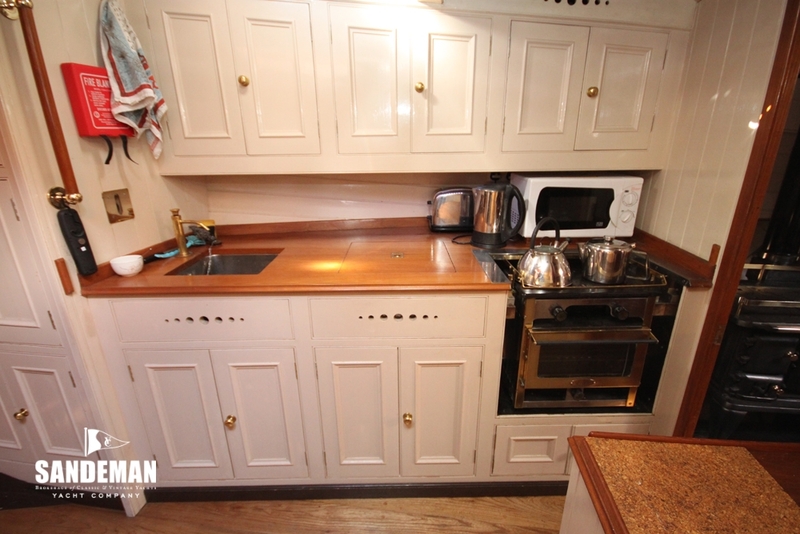 Sold to Adam Berguis in 1958, he shared the ownership with John Denholm until 1982. 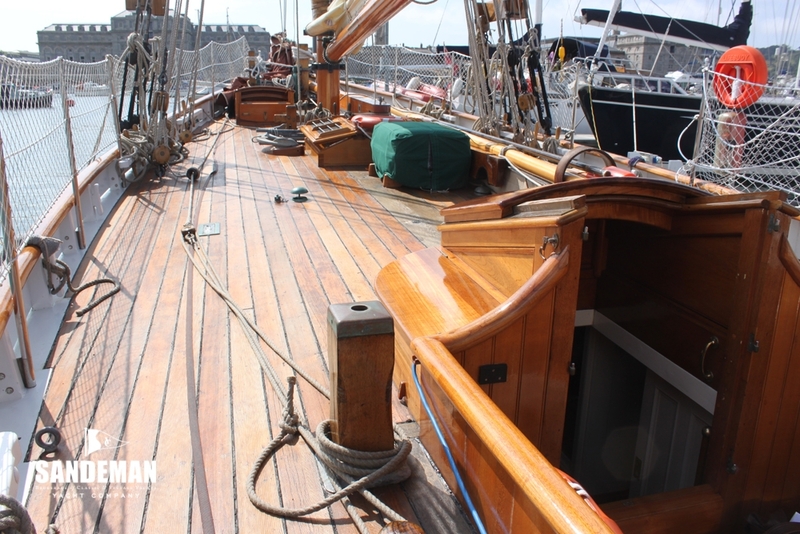 They both sailed her on the west coast of Scotland and continually maintained the vessel. 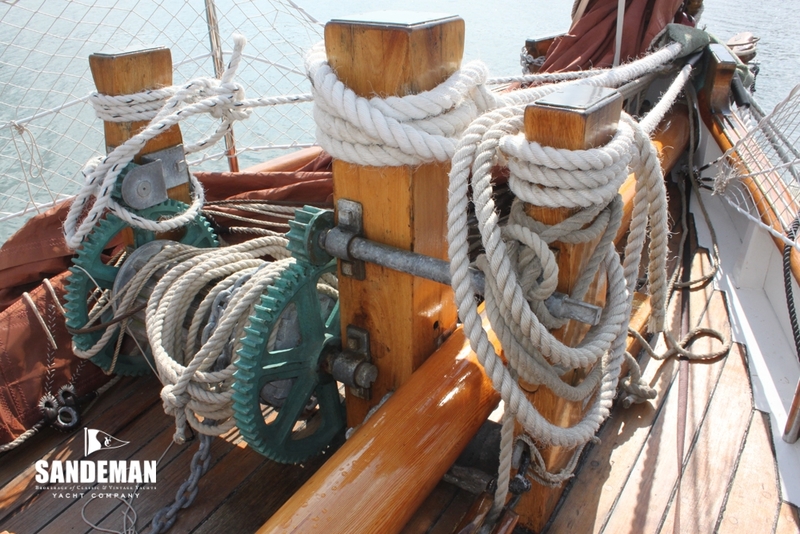 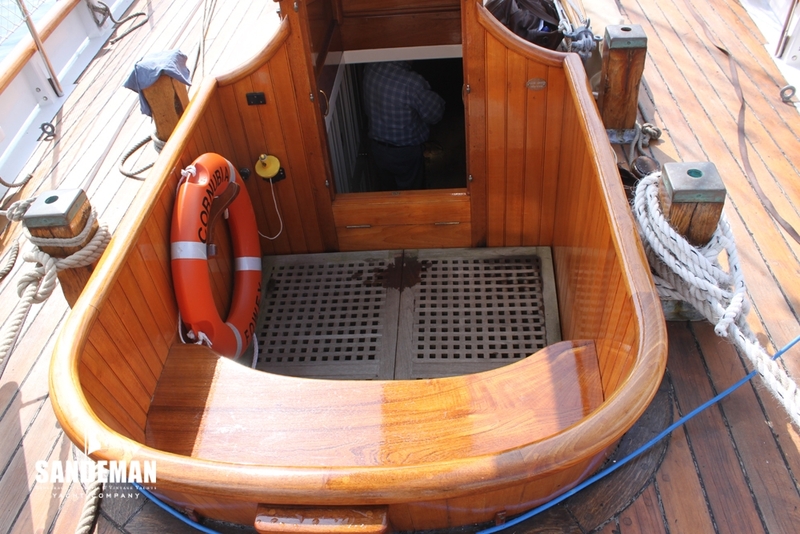 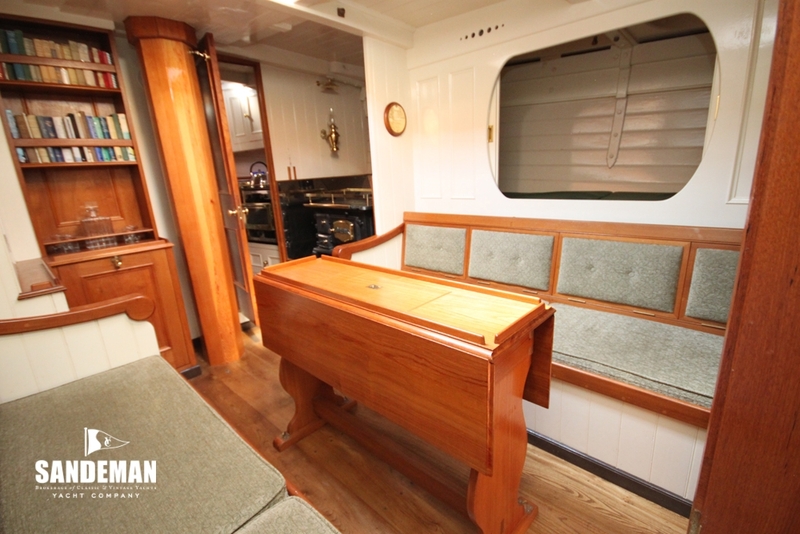 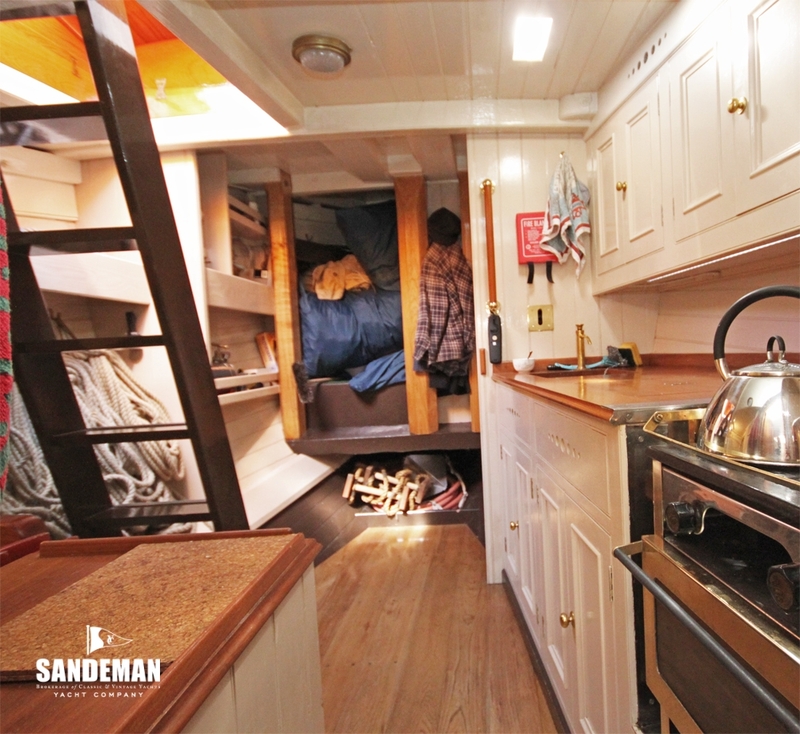 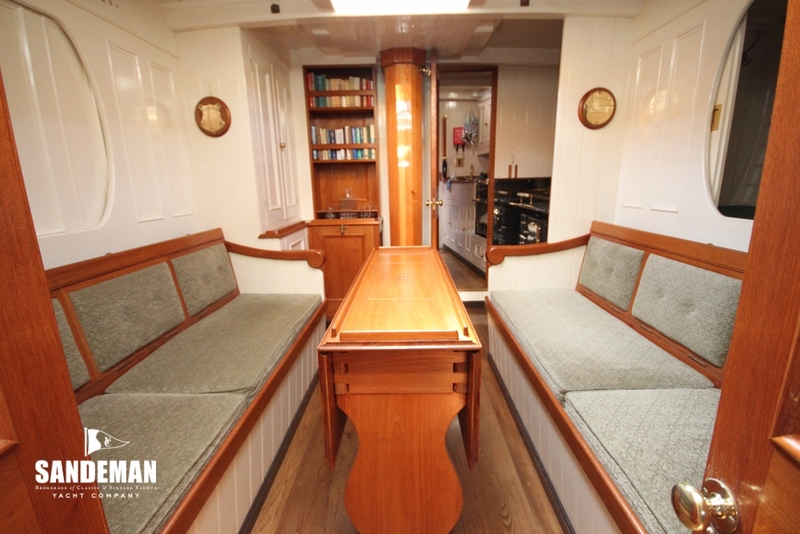 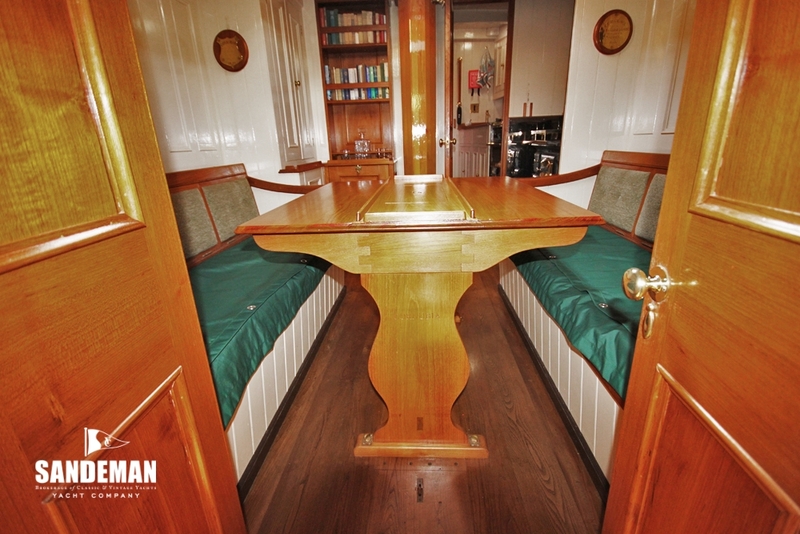 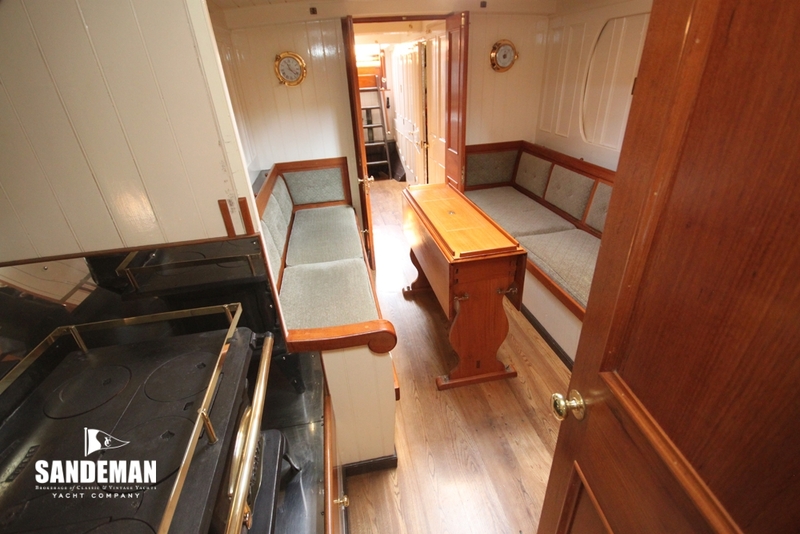 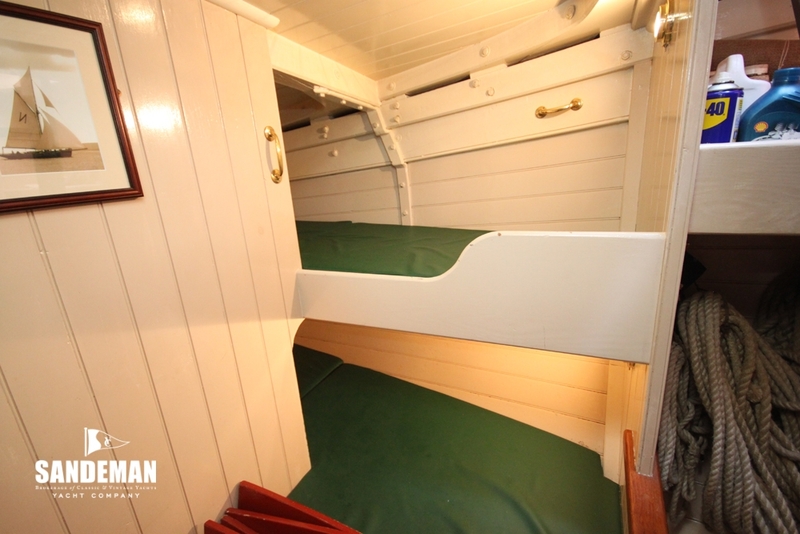 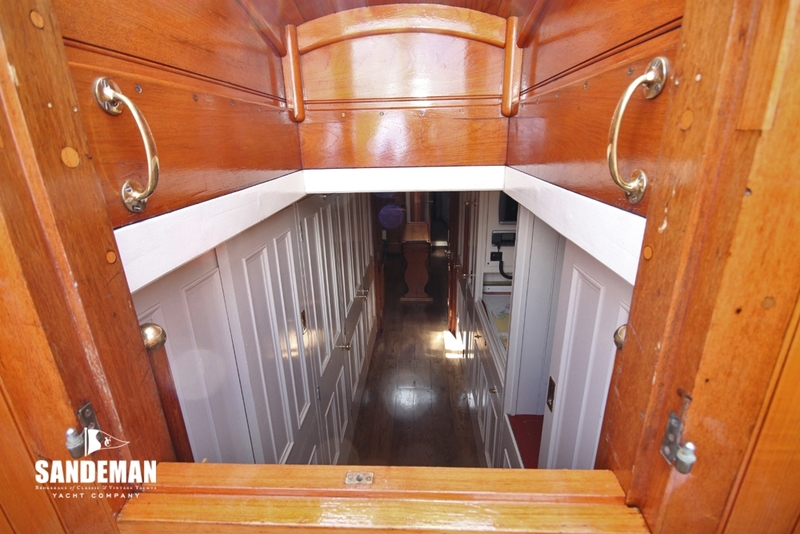 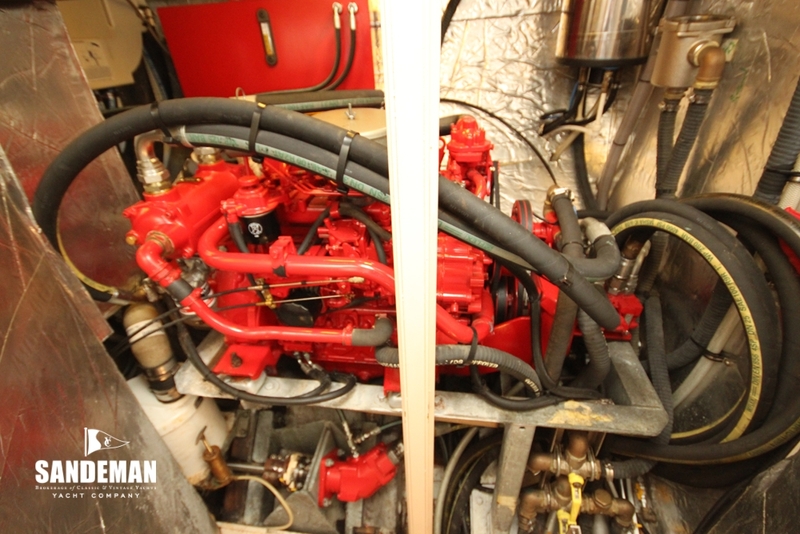 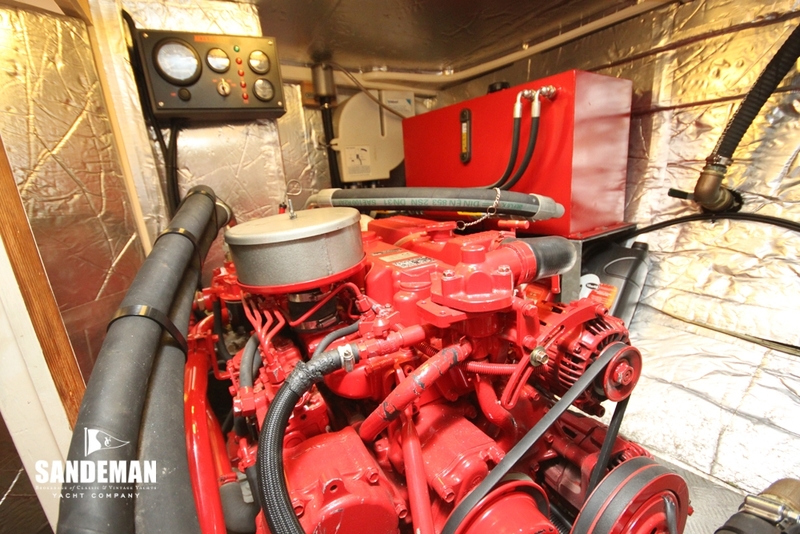 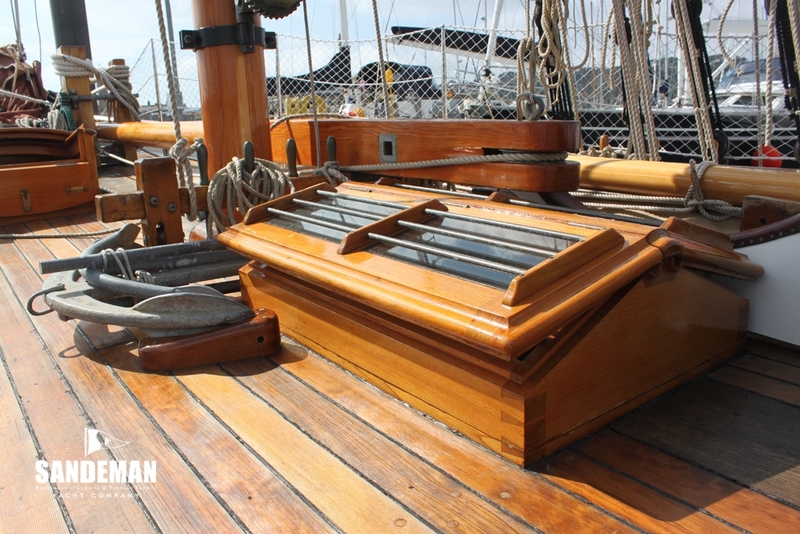 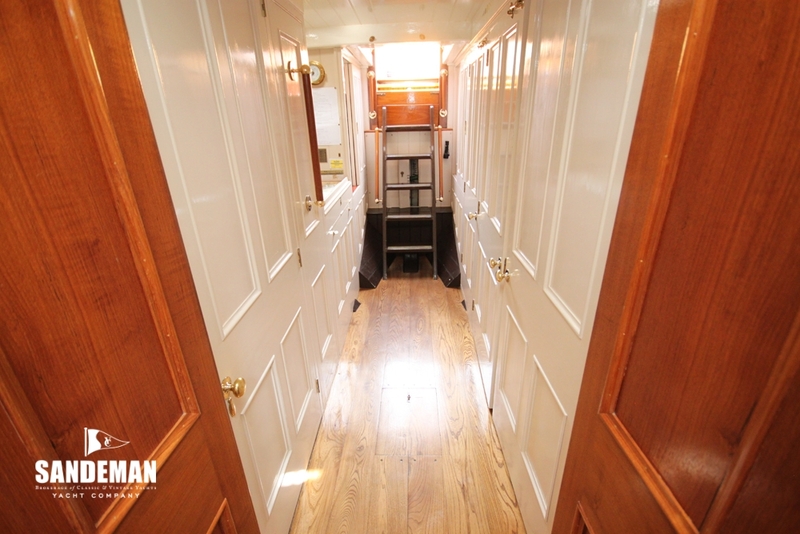 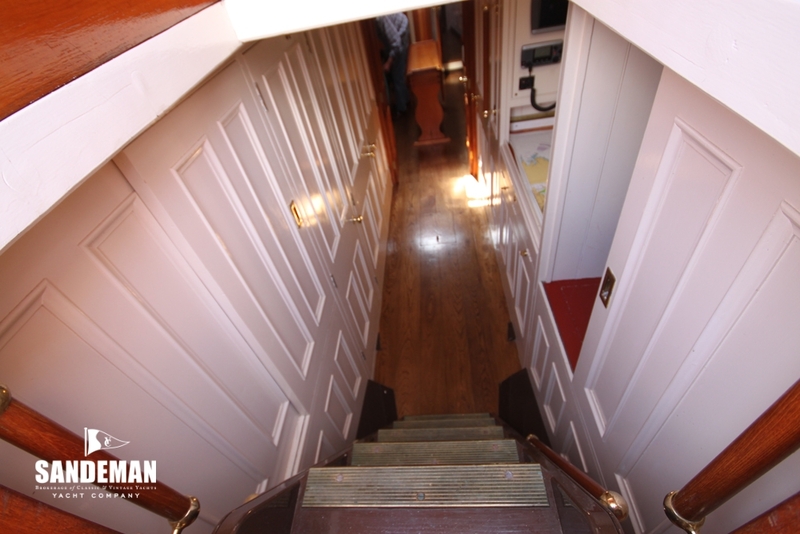 The major work was all done professionally, including the installation of a new engine and windlass, as well as a complete re-decking which included the replacement of most of the beams as well as nearly all the lodging knees. 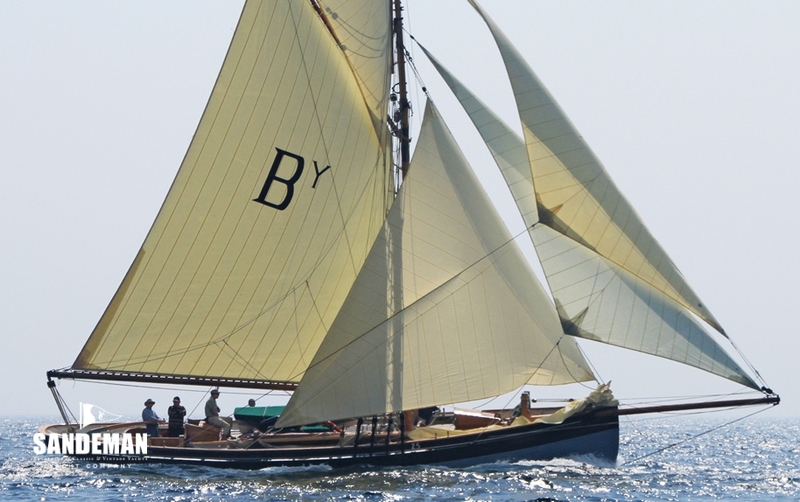 In 1982 she was bought by the yachting author Tom Cunliffe and fitted out for ocean sailing on the Medina River in the Isle of Wight. 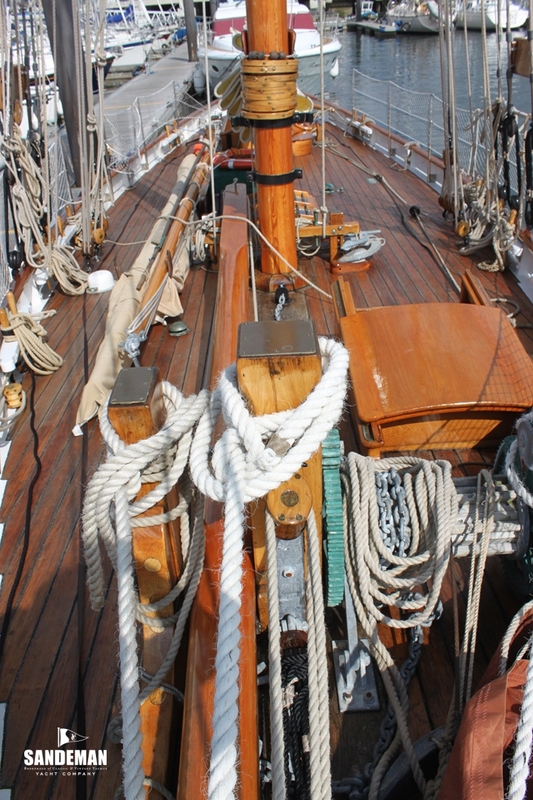 Cunliffe with his young family sailed her to Norway, Iceland, the Faeroes and America in the wake of the Vikings and later wrote about the journey in ‘Topsail and Battleaxe’. 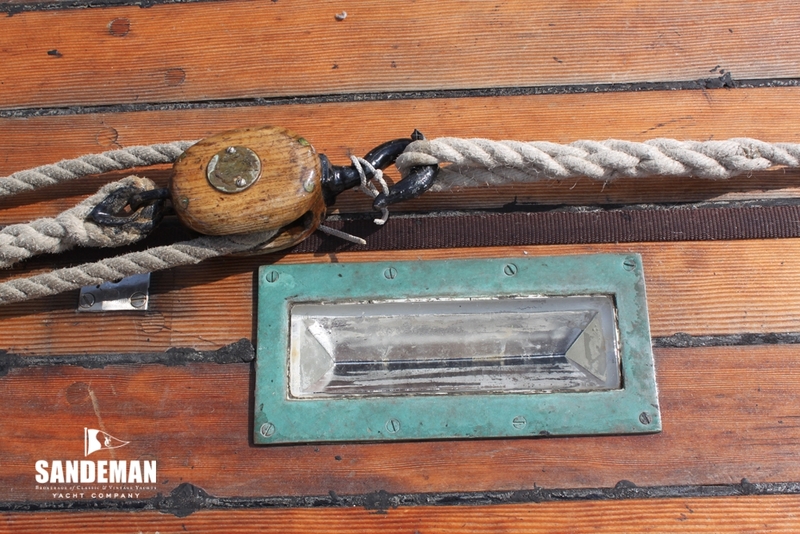 In the same ownership HIRTA made many more voyages, including to the Azores, West Indies, Russia, Denmark, Sweden, Estonia, Finland, Spain and France. 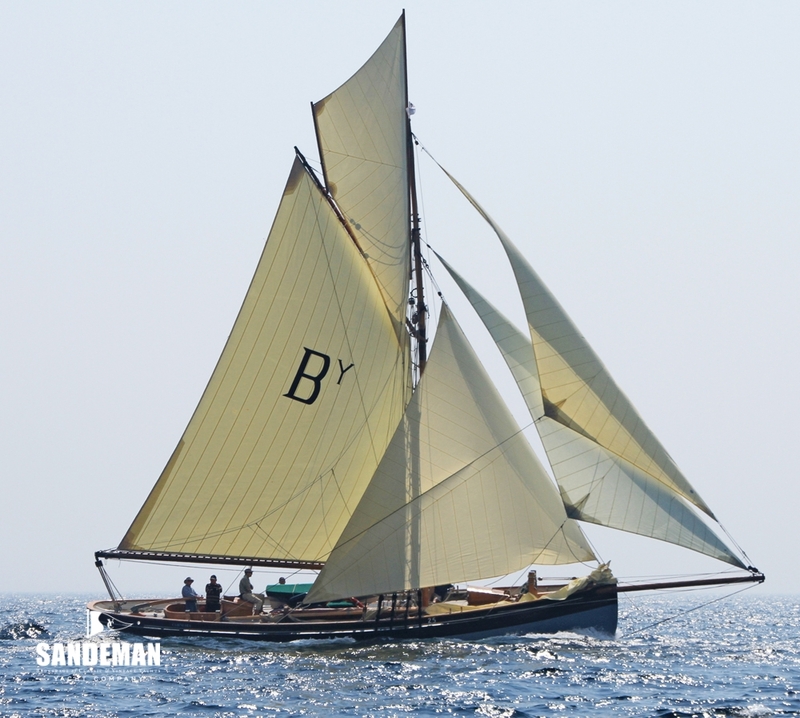 In 1994, skippered by Tom Cunliffe, she was used in the BBC TV series ‘Island Race’ which was a three month circumnavigation of Britain featuring former hostage John McCarthy and broadcaster Sandi Toksvig. 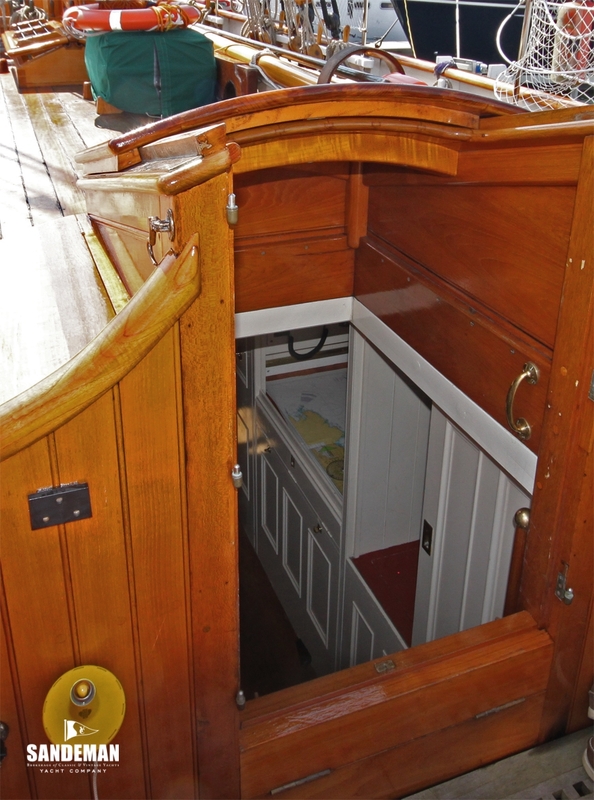 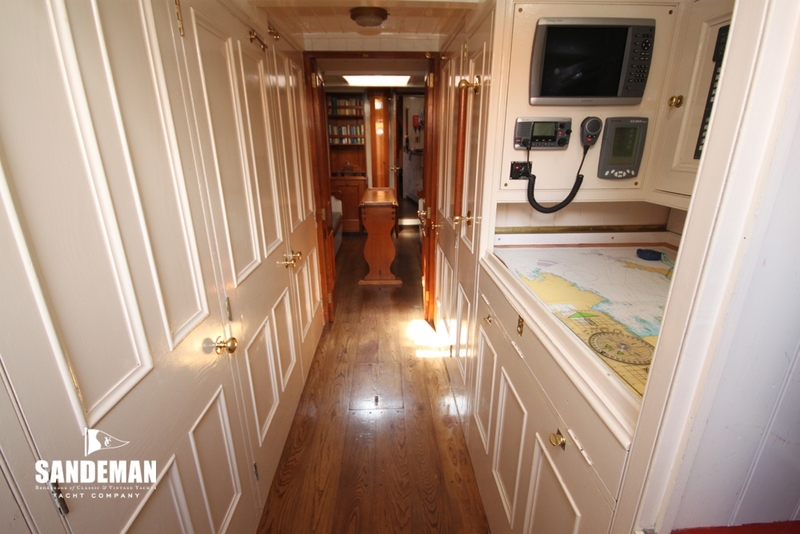 While properly maintained on an annual basis, a subsequent survey after the yacht had been sold to Mike Jones, revealed structural problems about which neither the vendor nor the purchaser were aware. 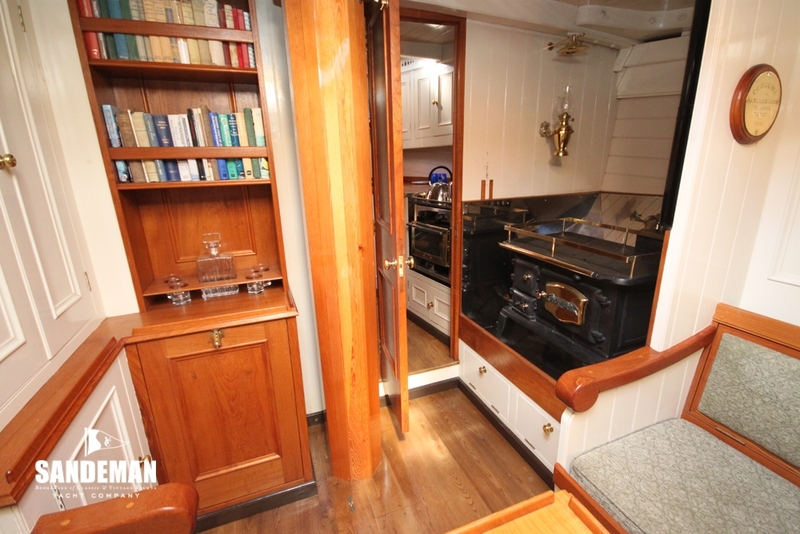 The potential rectification of these issues prevented her being used for the purpose that she had been purchased for and as Mike Jones did not have the funds to carry out this work, he laid her up in a mud berth at Gweek. 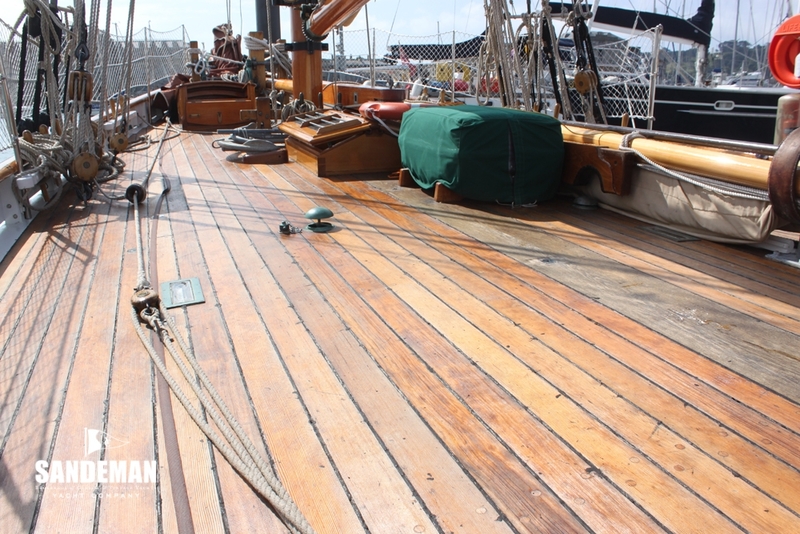 She remained there until the Tallships Restoration Company purchased her in 1999 then trucking to Gloucester to be rebuilt by T Nielsen & Co. 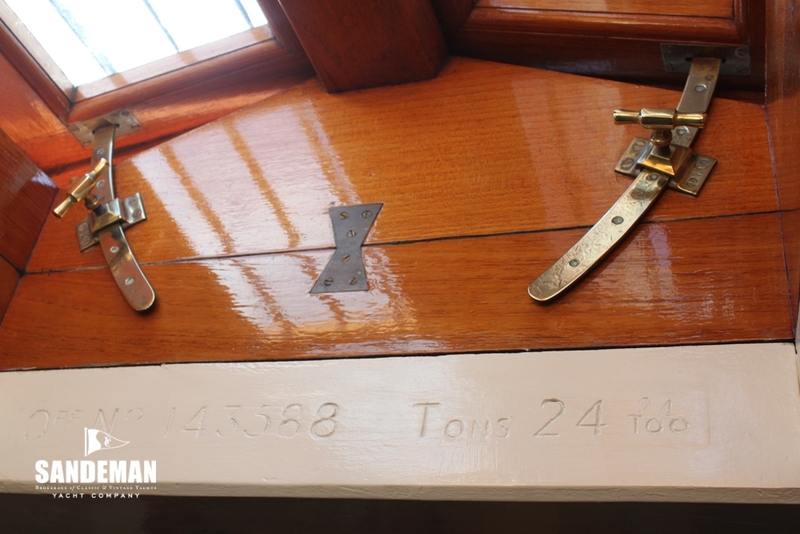 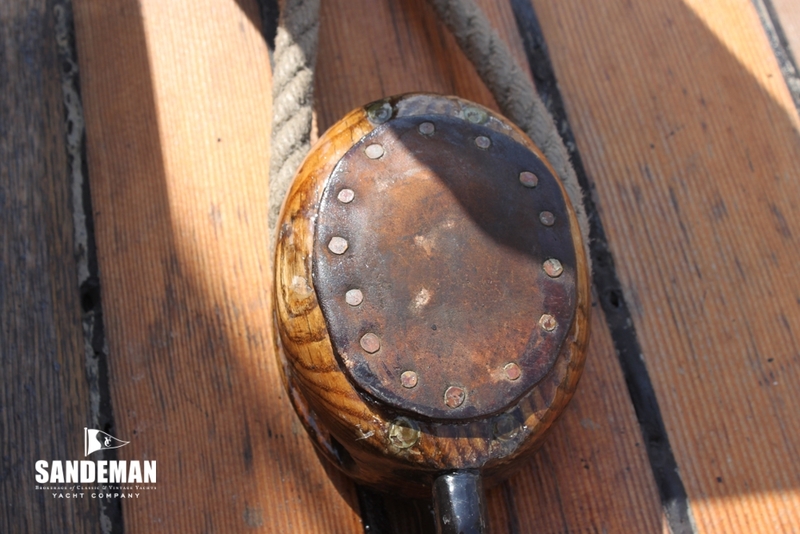 Restoration work started in 2004 and although most of the fabric was beyond conservation, eight pieces of the original timber were incorporated into the hull including the 1911 beam carving of her official number and tonnage. 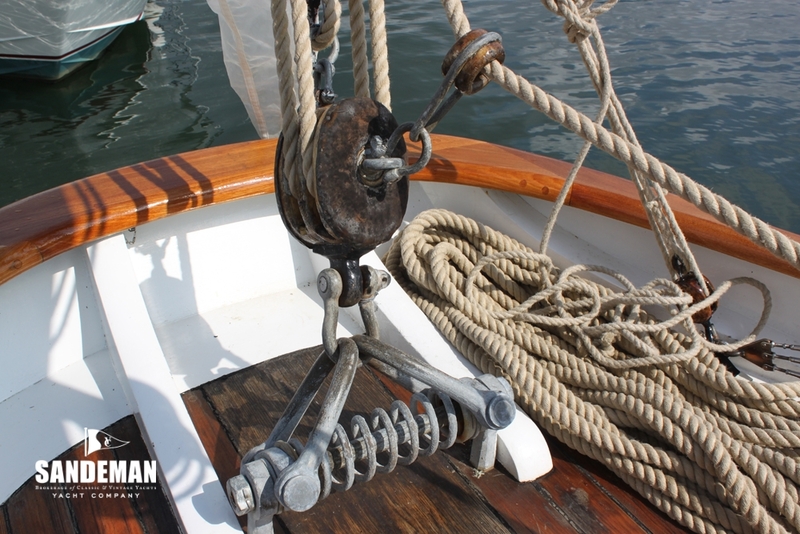 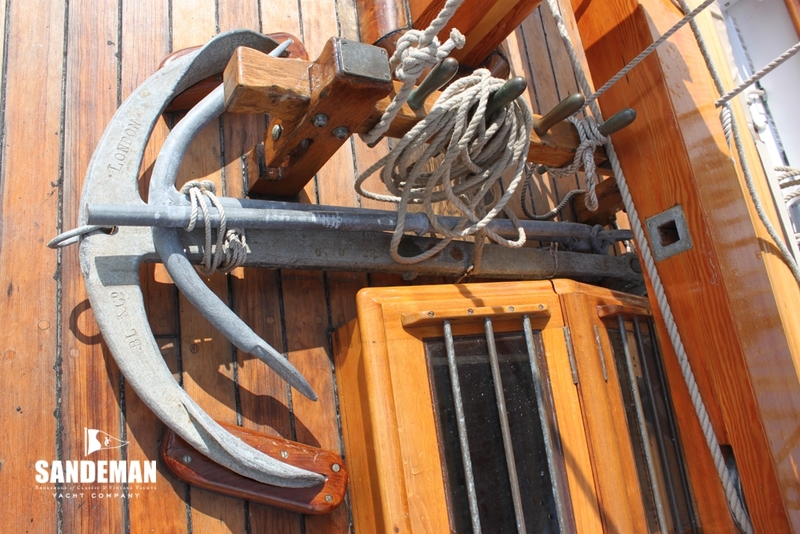 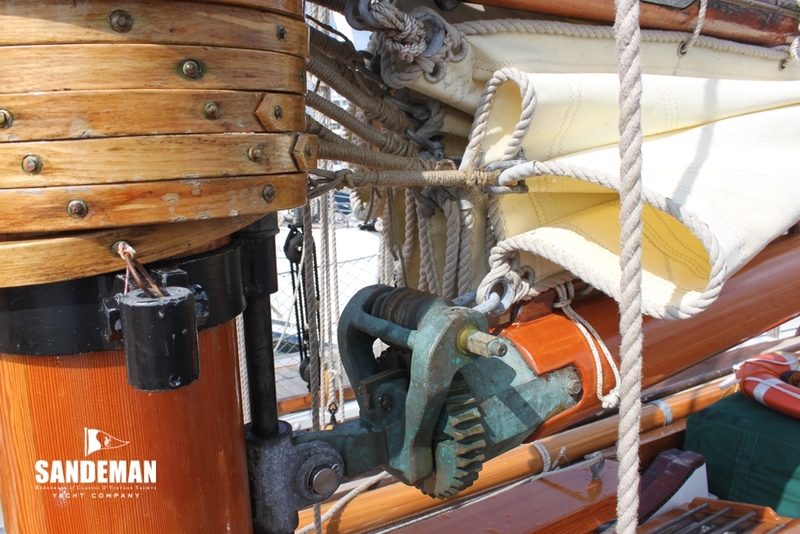 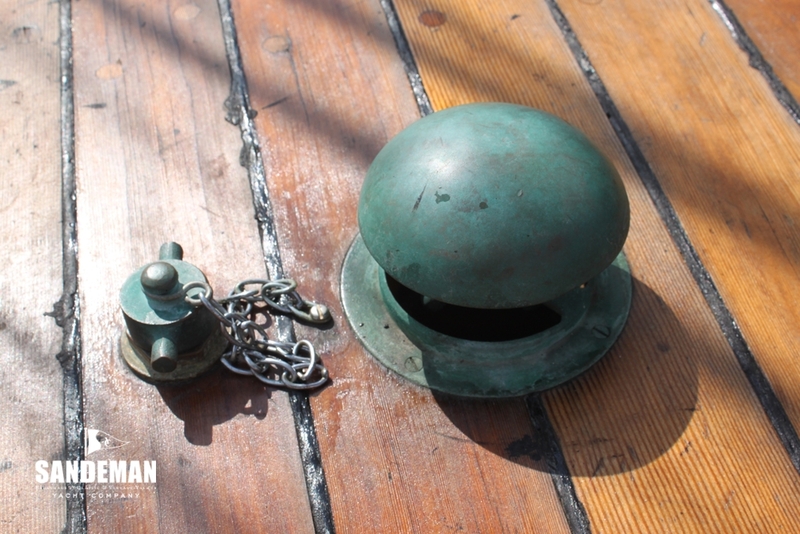 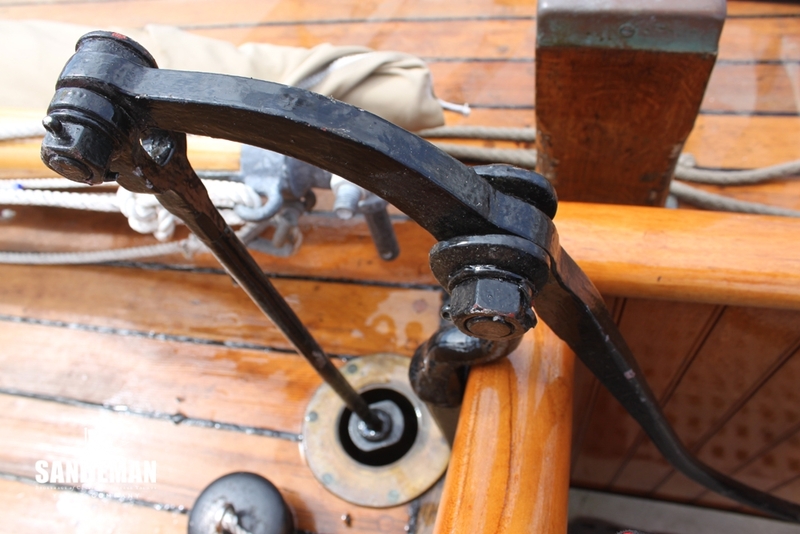 Also original is much of the ironwork on the mast, the chain plates, the main blocks, some with patent sheaves, the bilge pump along with the Cornish shield and her brass builder’s plate. 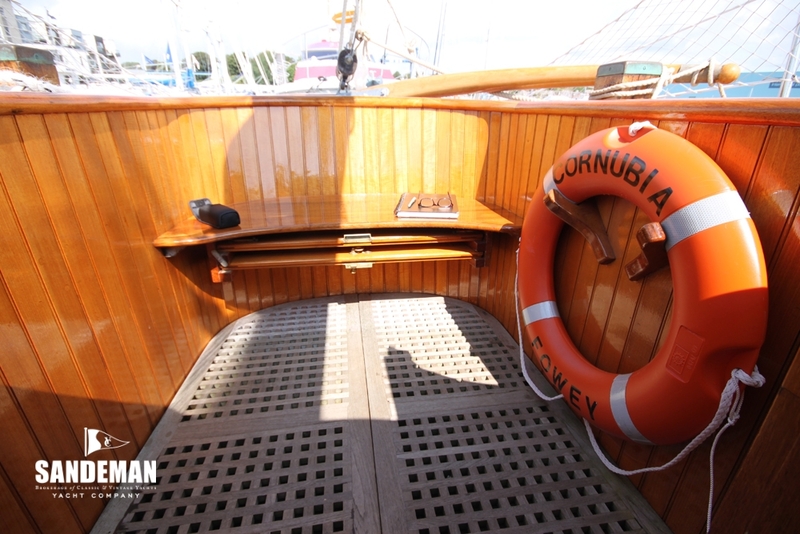 In 2007 she reverted to her original name CORNUBIA, and was re launched in 2009. 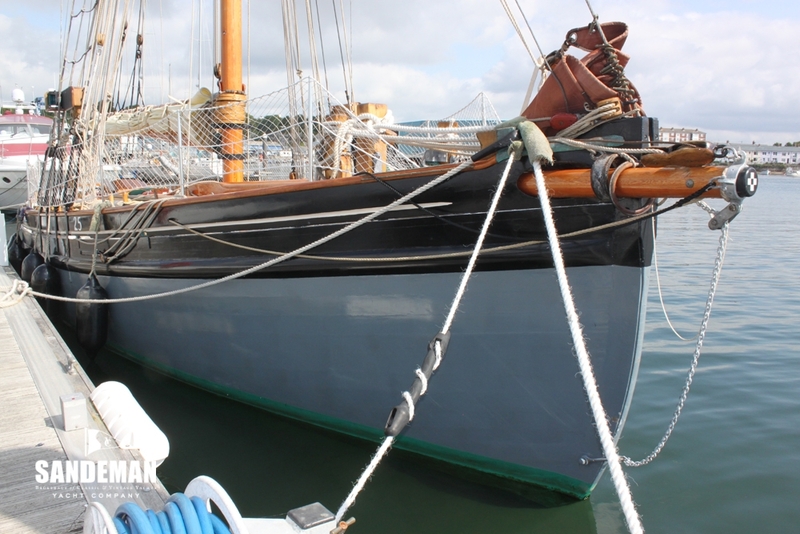 She is now based at the Mayflower Marina, Plymouth, and her charterers, the Bristol Channel Pilot Cutter Trust, take disabled young people on day sailing outings. 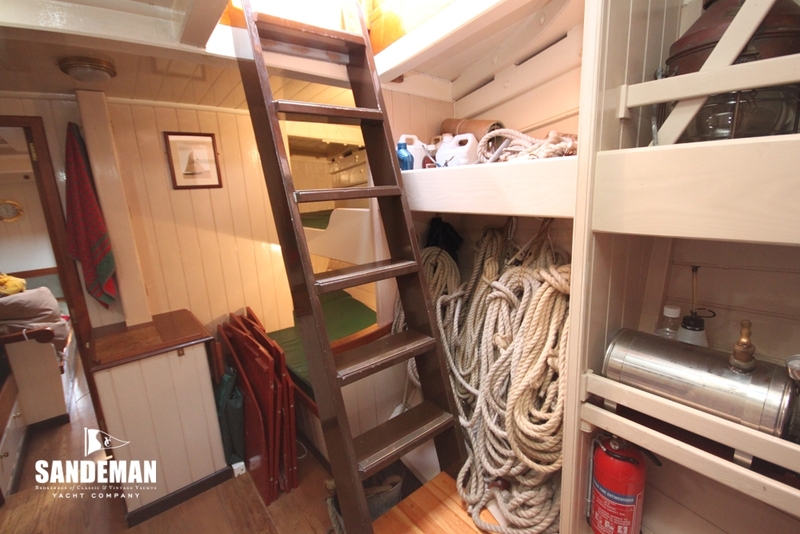 Her professional crew comprises a skipper and two mates. 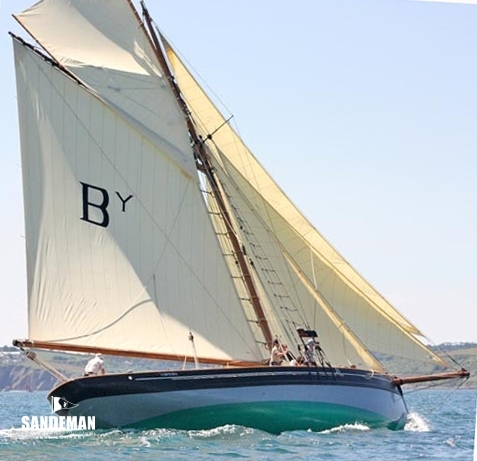 In 2010 she won the Bristol Channel and St Mawes pilot cutter races. 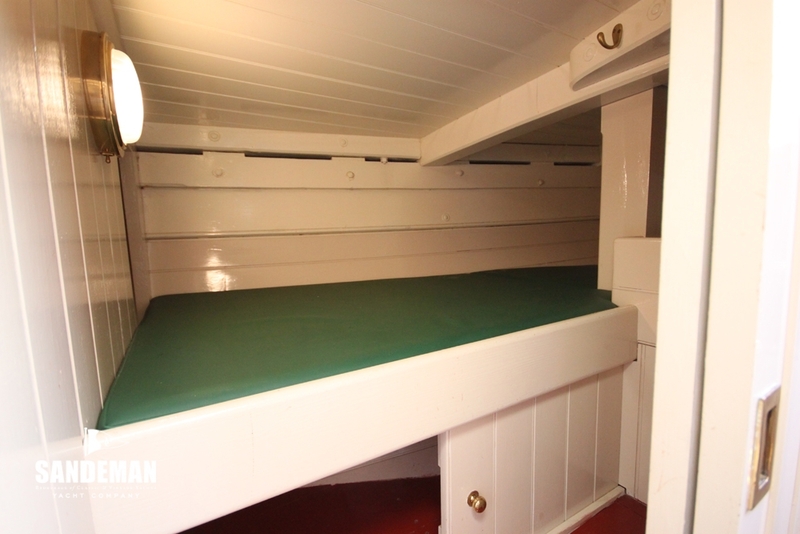 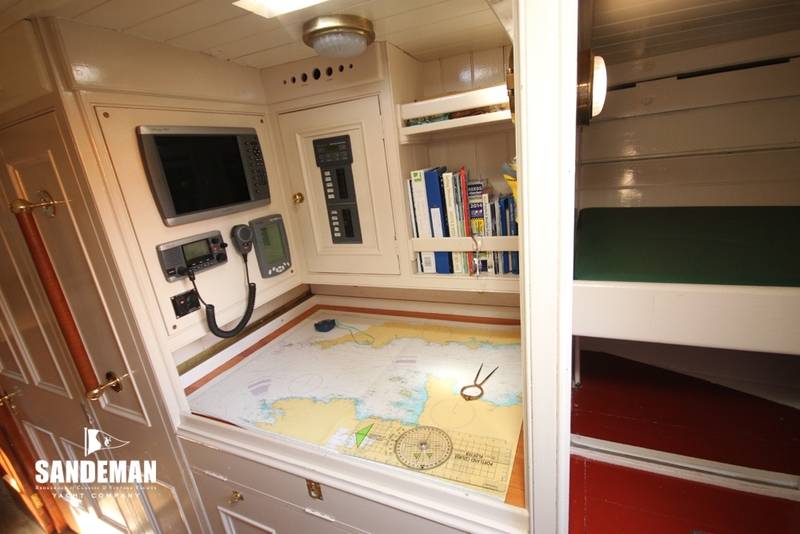 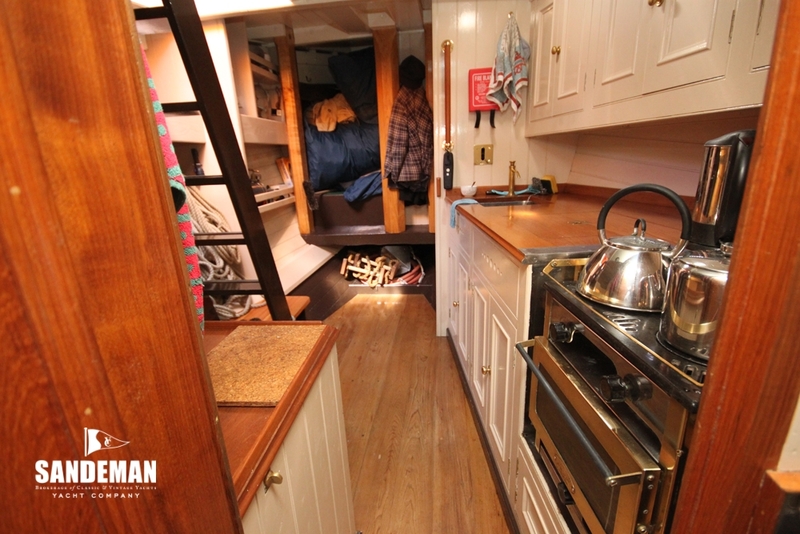 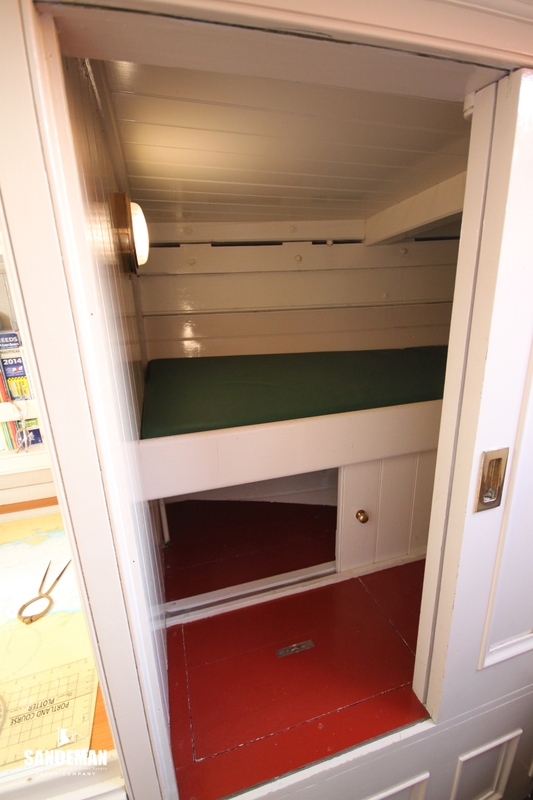 CORNUBIA has her own Atlas custom built galvanised steel cradle for storage ashore, refits etc.